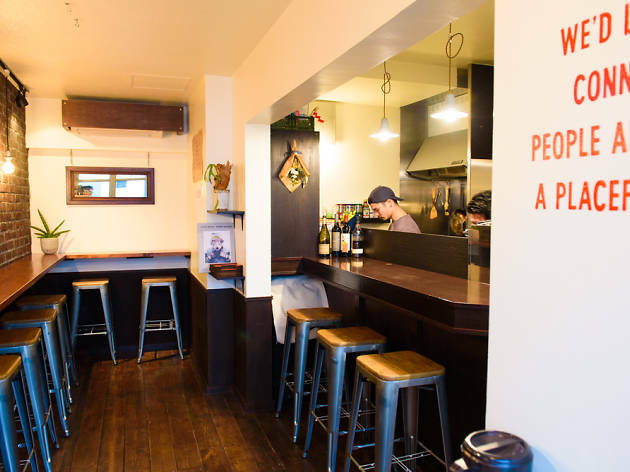 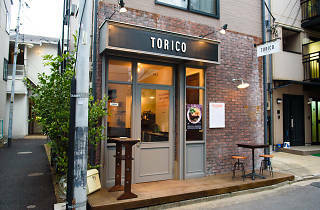 Opened near the westernmost edge of Shibuya in winter 2017, this restaurant is Tokyo's first 'Turkish rice' (toruko raisu) specialist. 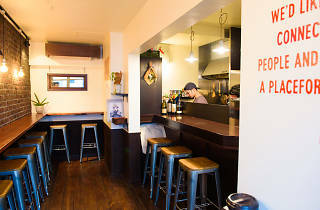 But the link with Turkey is still vague, as Turkish rice is actually a Nagasaki-born dish, and like so many other things from said port city, it's a veritable melting pot of influences. 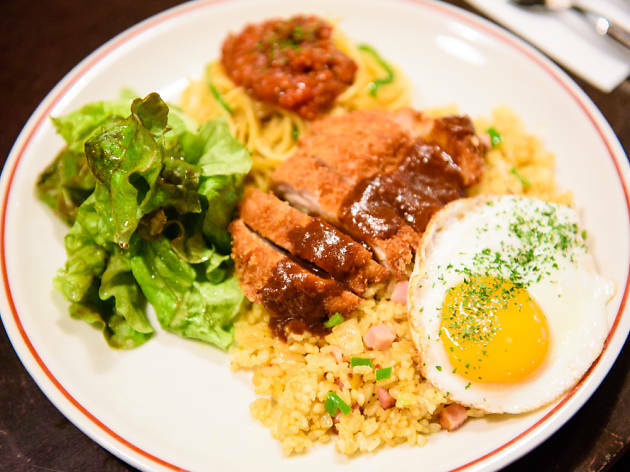 Pilaf rice (possibly the Turkish bit), spaghetti and tonkatsu are all piled onto one plate and eaten together in this eclectic offering, the name of which may also derive from the mixing of East and West – who knows. 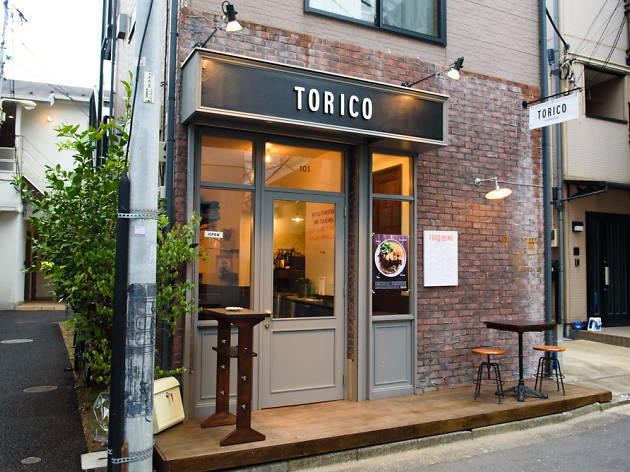 At Torico, you'll be able to have your rice and spaghetti with a choice of four or five deep-fried topping options and sauces. 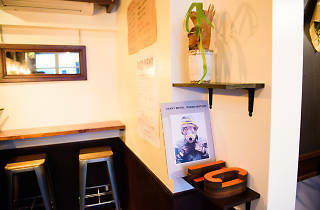 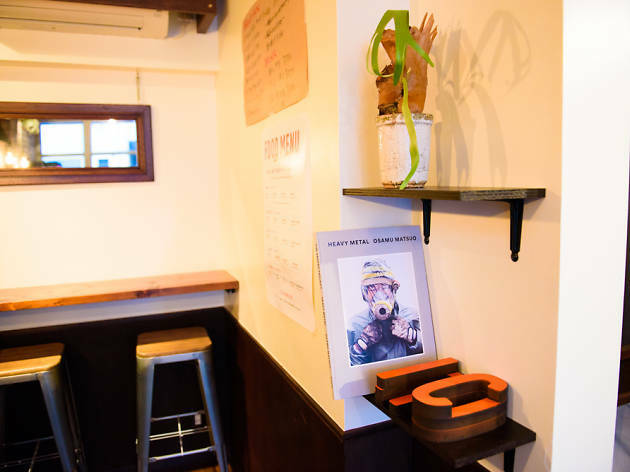 According to the owner, such customisation is actually not a thing in Nagasaki, so the shop actually offers Tokyo-style, Nagasaki-born Turkish rice. 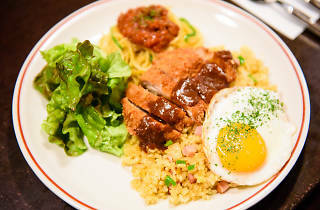 How's that for carb-packed diversity on a plate?